The No. 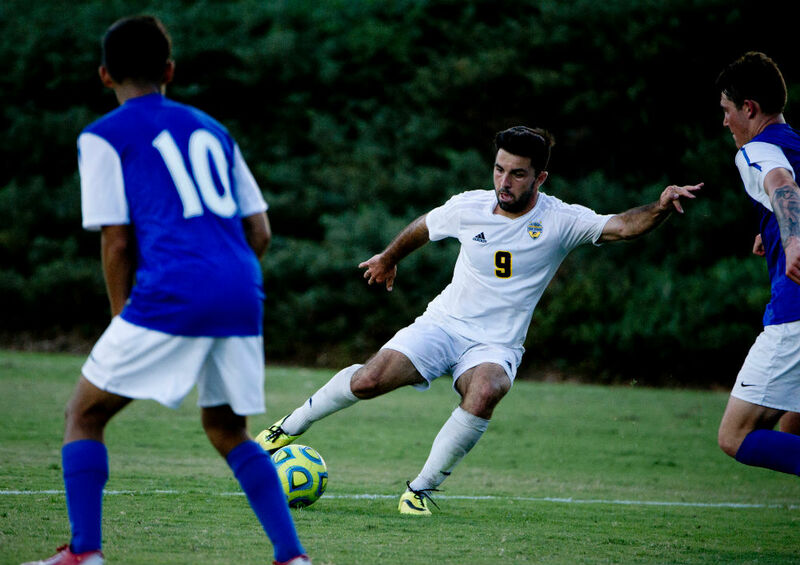 10 ranked University of California San Diego Men’s Soccer team fell for the first time in nine games to Cal State Bernardino Thursday, dropping the match 3-1. It snaps a seven-game win streak for the Tritons 13-2-2 overall with an 8-2-1 mark in the CCAA. 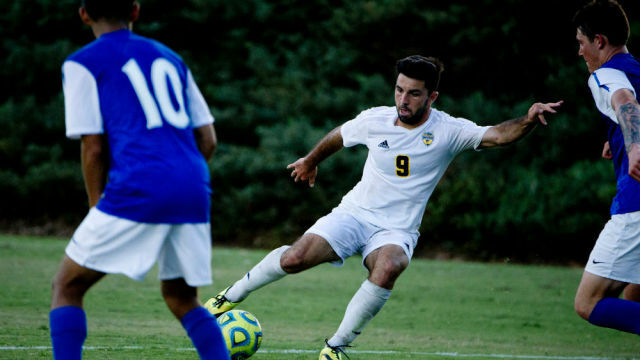 UCSD struck first in the 55th minute but relinquished the lead and more after the Coyotes scored three goals in nine minutes starting in the 75th. It’s the first time the Tritons have given up more than a goal in a match this season. UCSD concludes the regular season with a match against No. 18 Cal Poly Pomona on Saturday.